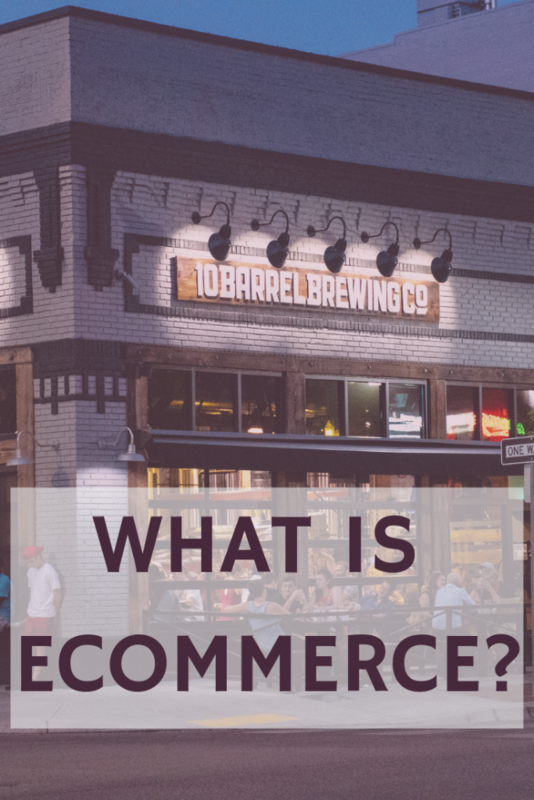 Have you seen the word “eCommerce” floating around the internet and found yourself asking What Is eCommerce? Simply defined, it means “commercial transactions conducted electronically on the Internet”. To help make a visual connection to eCommerce, think of Amazon or Wayfair or many online stores that you shop at today. When you shop online and pay for the transaction on the internet, that is eCommerce. You can think of it as a Retail Store as well. Also, it’s like a Brick and Mortar store except it’s online instead of at a physical location. What Is The Hype Around eCommerce? eCommerce has gained popularity over the past years because simply put, almost anyone can own their own eCommerce store. In addition, the startup costs are low and the big kicker, you don’t have to have your own products or keep inventory! That alone is worth it. 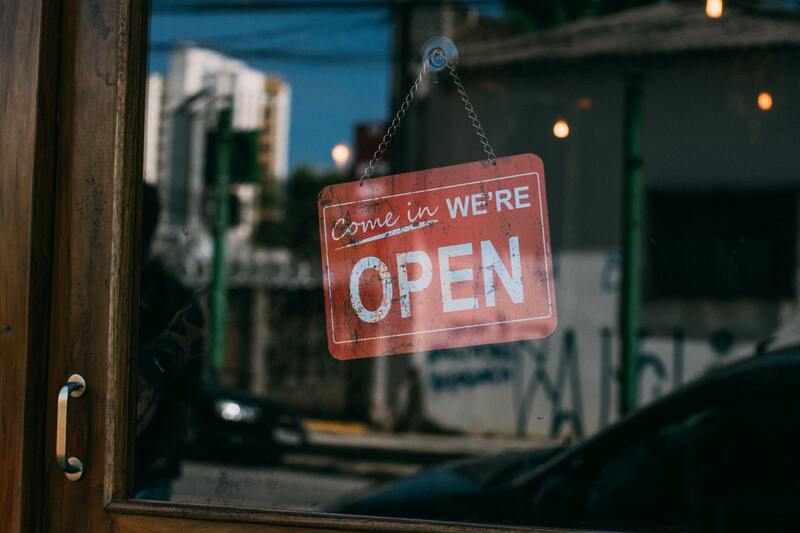 Now you COULD run your business that way however I’ve found it MUCH easier to allow someone else to hold the inventory while I just focus on selling. Actually, it’s really never been easier. You can get started with a Shopify store in less than 5 mins (no really!) and you can have your business up and running very quickly, depending on your time and skill set of course. You could also start a WordPress Site and use WooCommerce to build a store. All you need is an idea of what you want to sell, some marketing experience and drive to make it happen. Nowadays there is so much information on the internet that you will find many courses and YouTube videos as well. Those are definitely beneficial and useful! But, if you’re like me, then you might want dedicated 1-on-1 help. You know, someone there with you and guiding you every step of the way. Someone that’s been there and done that. You can work with me as I guide you on building your business from the ground up including how to advertise and market your business as well! If you want your “business in a box” that’s ready to launch in 2 months or less and you want a personalized 1-on-1 experience, click here to check out my program! eCommerce is really just a fancy way to say that you pay for something online at an online store. Interesting fact, eCommerce stores bring in Billions (yes with a B) each year! Why not grab your piece of the pie?